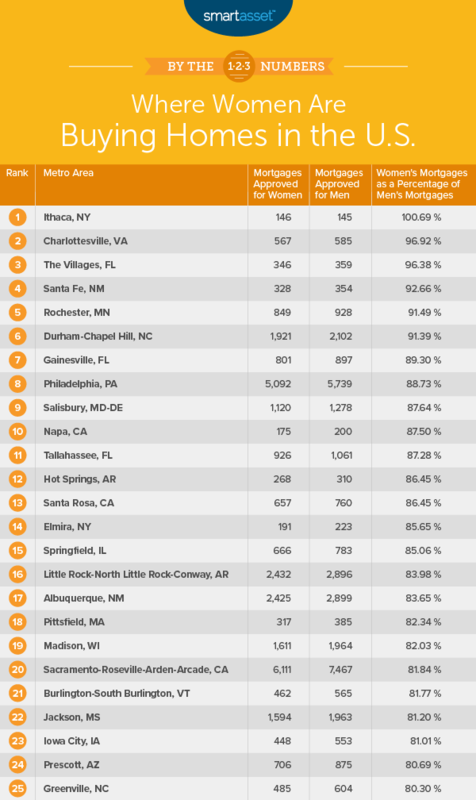 Where Are Women Buying Homes? 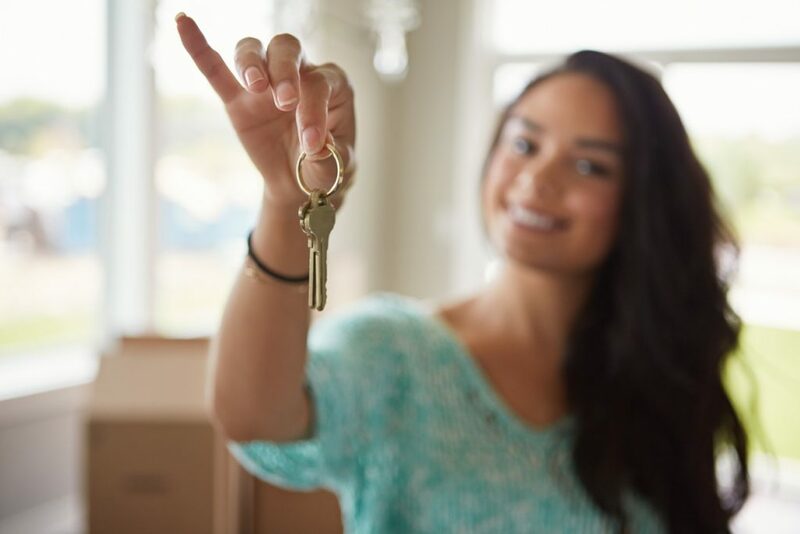 Achieving homeownership status is still a goal for the majority of Americans, but for the younger generation struggling with student loan debt, the goal may feel lofty. For women—who still earn just 81 percent of what their male counterparts do, according to 2018 data from the U.S. Census Bureau—this goal can feel even more unattainable. 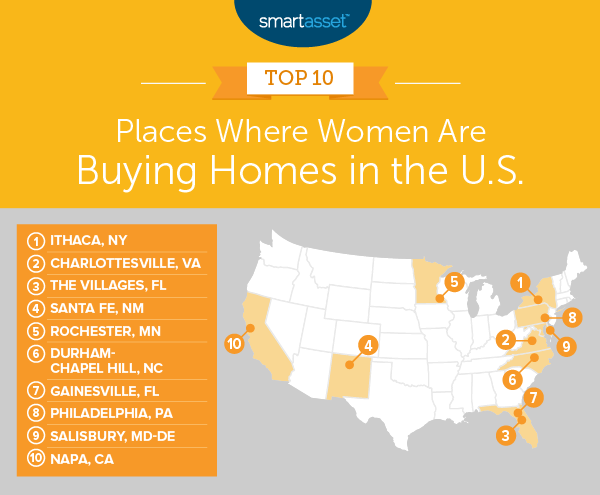 However, a recent SmartAsset study examined where in the country women are successfully buying homes. The study is based off home loan data from the Consumer Financial Protection Bureau, and follows women making home purchases without cosigners. The study showed that while women are becoming solo homeowners, they're, on average, three times less likely to do so when compared to men. The sole geographical exception to this rule? Ithaca, N.Y., where women are purchasing more homes than men—but even there, the margin is slim: 146 women compared to 145 men. Details on the study, including full methodology and rankings, can be found here.